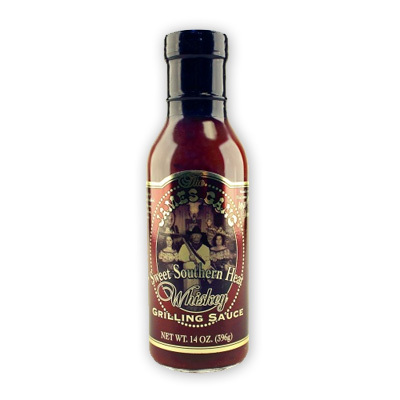 For a nice balance of sweet & spicy try this Sweet Southern Heat Whiskey Grilling Sauce. They have taken many awards with their Sweet Southern Heat. Try this sauce on for size, it will delight your taste buds. As well as steaks,you can also use this for Tri-Tip, Brisket and Pulled Pork.